Nutritious food is crucial for a healthy life free from diseases such as obesity, heart disease and Type 2 Diabetes. 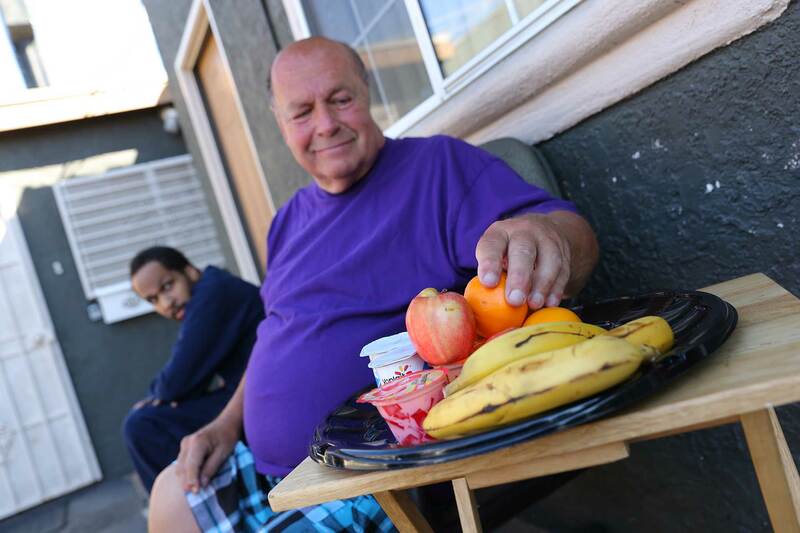 However, access to healthy food is a challenge for individuals and families whose resources are already stretched thin. In addition to rising food costs, many communities are considered “food swamps” where fast food restaurants and liquor stores outnumber healthy food options. In such communities, there are as many as five times more fast food options per resident than in affluent neighborhoods. National Health Foundation develops and implements youth-led programs that create positive, healthy change in the community. By partnering with the county department of public health, other community-based organizations, hospitals and health clinics, schools, and neighborhood councils, youth are empowered to advance policy, systems and environmental changes. In partnership with teens, National Health Foundation deploys evidence-based approaches around healthy food access and increased opportunities for physical activity with the goal of creating a healthier community overall. These programs have been creating greater health since 2013. Cafeteria Makeover– After extensive research, including meetings with school cafeteria staff and peer-to-peer surveys, Health Academy youth used the evidence-based Smarter Lunchroom Movement strategies to increase lunchtime participation by 19% and decreased the lunch line wait-time for students by five minutes. Mini Farm Stand – Recognizing the lack of healthy snacks available to students throughout the school day, Health Academy students set out to make healthy options more prominent. After surveying students to understand their food purchasing and consumption habits, the youth developed a classroom-based project called the Mini Farm Stand. Students designed baskets for each classroom where they could share their uneaten fruits from the Breakfast in the Classroom. After the initial pilot of the project, it was reported that all the fruit in the baskets were being consumed throughout the day. 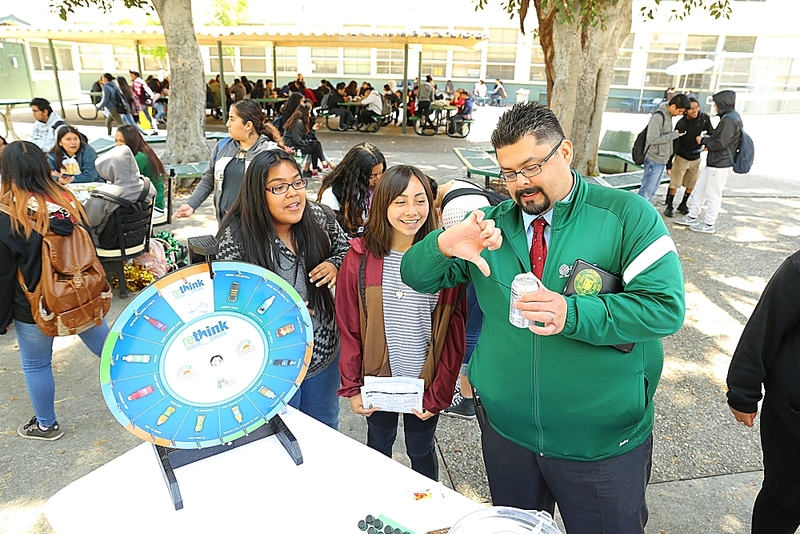 The Health Academy students then expanded the project to a neighboring school and advocated for district-wide implementation, coinciding with LAUSD's Save it for Later program aimed at reducing food waste. Healthy Retail– To research the food environment around the school, Health Academy students assessed two corner stores in close proximity to their school. 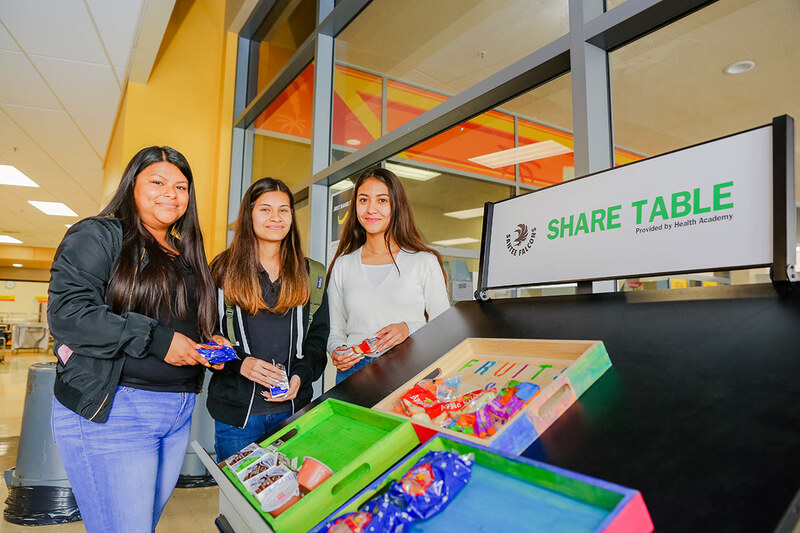 Using LACDPH's Healthy Retail Program tools, the students developed healthy marketing strategies for stores directly serving the school's students. Health Academy teams initiated changes in the stores by organizing "clean-up days" and facilitating a partnership between the stores and a nonprofit, low-cost food distribution collaborative known as COMPRA Foods. Currently, eight stores are being assessed for a healthy marketing campaign that will be designed and implemented by the Health Academy students. Hydration Station– Results from a campus-wide survey showed that two-thirds of water fountains on the campus of Thomas Jefferson Senior High were rated poor and/or inoperable. As a result, 60% of students stated that they did not drink water on campus and opted for sugary or flavored drinks instead. To combat this issue, Health Academy campaigned for and succeed in raising funds to install the first ever hydration station in a LAUSD school. The hydration station provides both easy access to water and the ability to refill water bottles throughout the day, making water the easiest and healthiest choice for thirsty students. “Walk This Way” Wayfinding Signs– To increase physical activity, Health Academy students partnered with Los Angeles Walks to create and install streets sings on Central Avenue in Historic South Central. After learning of the high rates of obesity in their neighborhoods, Health Academy students wanted to promote walking as a low-cost, easily accessed physical activity. Research shows that translating miles to minutes for travel information encourages more people to take a trip by walking. These student-designed signs provide walking and biking times and distances between landmarks, amenities and neighborhoods. Eleven signs were placed along Central Avenue encouraging South LA residents to be more active and walk to one or more of the 27 identified landmarks and neighborhood amenities all within a 4-mile radius of this main corridor. 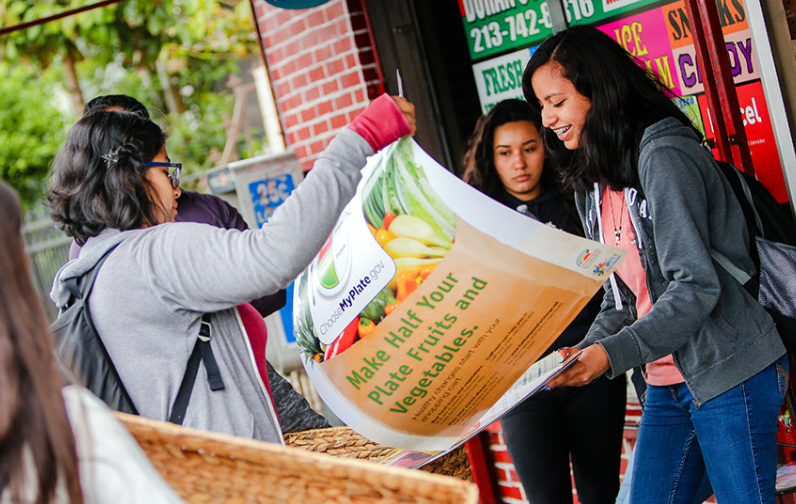 Brought new fresh produce choices to 3,000 South Los Angeles residents through two local markets makeovers. Eight more markets are in the makeover pipeline and will bring a new option for accessing fresh foods to an additional 12,000 residents. 1,000 students now have a redesigned lunchroom that decreases wait times by five minutes and increases food program participation by almost 20%. A new option for fresh water for 700 high school students through installation of one hydration station. Mini Farm Stands available in two schools, more slated. 11 Walk This Way signs installed along Central Avenue.